The ISSP 2014 Annual Meeting is held in Tampere, Finland and hosted by the Finnish Social Science Data Archive (FSD) and the University of Tampere. Registration is now closed. Please contact project assistant Kristiina Tuokko if you have any questions relating to registration issues. Please note that participation is restricted to ISSP members. Finland has been a member of ISSP since 2000. 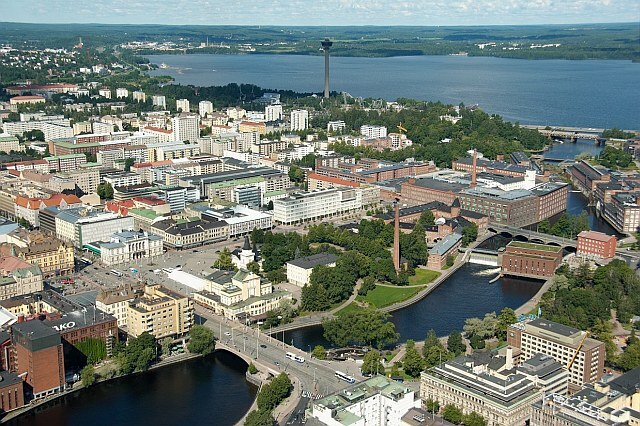 After 15 years, at last, it is time to welcome the ISSP community to attend the Annual Meeting in Finland, taking place in Tampere on May, 24-28 2014. We will do our best to offer you enjoyable surroundings for an effective meeting. Tampere is a green city located between two lakes, offering an array of leisure activities. If you want to feel the heat of a sauna and take a dip in a lake, don’t forget to take your swimsuit with you! On behalf of the Finnish Social Science Data Archive and the Finnish ISSP team, we wish you a pleasant stay in Tampere.